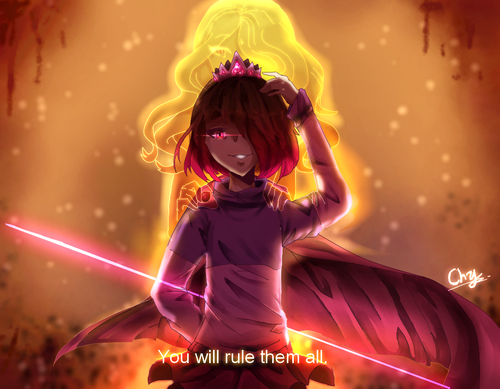 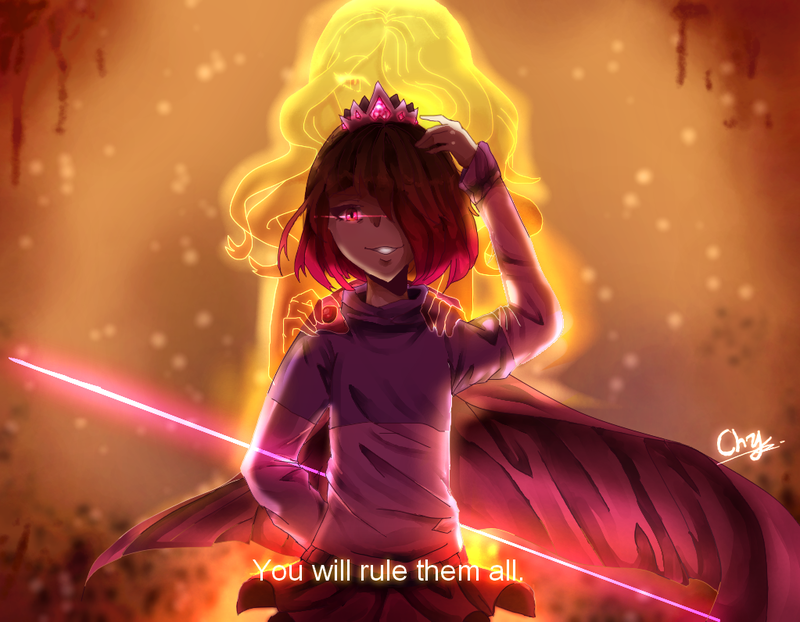 Ты will rule them all redraw by janineuy09 db60si8. . HD Wallpaper and background images in the Sans (Undertale) club tagged: photo.